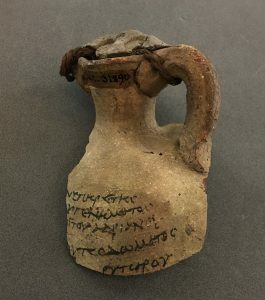 This month’s post has been written by Dr Jo Stoner, a post-doctoral researcher on Dr Ellen Swift’s AHRC funded project ‘Roman and Late Antique Artefacts in Egypt’. Much of this blog concerns the city of Rome and the Northern provinces. However, the Roman Empire also incorporated the province of Egypt into its territory in 30 BC, on the defeat of Mark Antony and Cleopatra VII. Roman Egypt represents a valuable source of evidence for life in the Roman period, partly due to the very dry climate and desert landscape. These conditions mean that organic materials – wood and vegetable matter, papyrus, textiles as well as more usual artefacts made of pottery, metals, and stone – survive in the archaeological record much better than in places like Europe, which have much wetter environments. 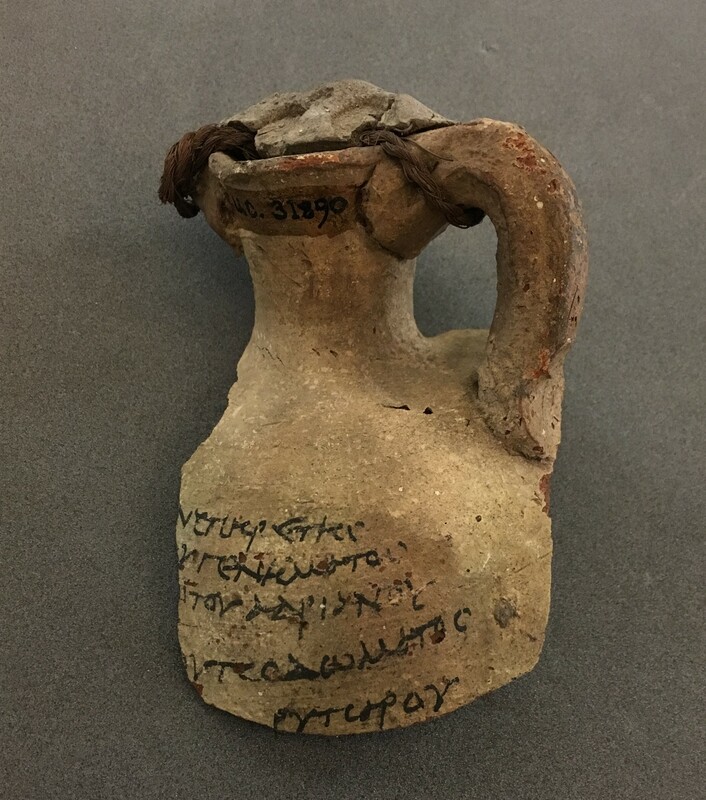 Figure 1: Roman ostracon with remains of Greek text; the vessel’s original clay seal and string stopper are still preserved. UC31890 Petrie Museum. Photo: Jo Stoner. This unique material is currently being studied at the University of Kent by Ellen Swift and myself, as part of a 2-year AHRC-funded research project. 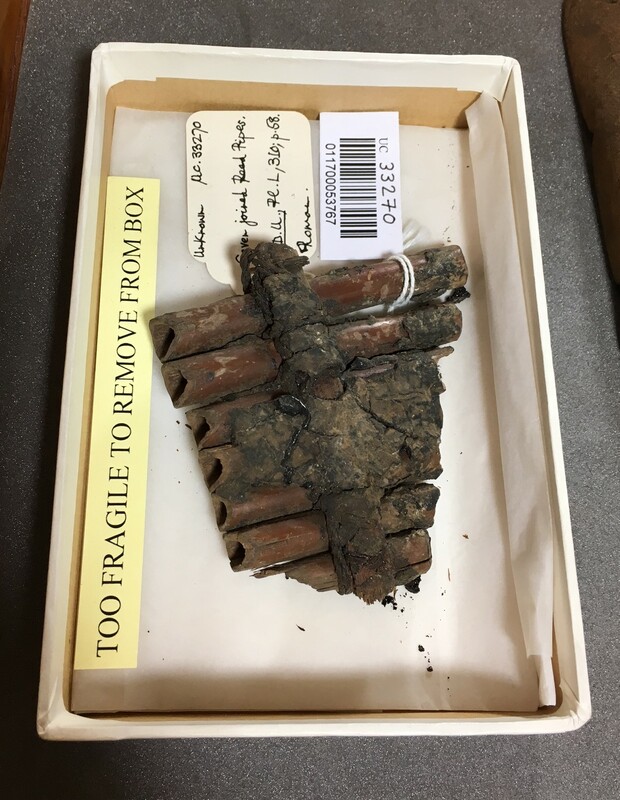 Our research, along with third team member April Pudsey from Manchester Metropolitan University, focuses on the collection of the UCL Petrie Museum of Egyptian Archaeology, London. The Petrie Museum’s collection is based upon Egyptian material excavated at the turn of the century by Flinders Petrie, one of the fathers of modern Archaeology. The aim of the project is to reveal life in Roman Egypt through the artefacts left in the archaeological record. Within the Petrie collection are an incredible range of objects relating to daily life – toys, textiles, domestic objects, jewellery, shoes, weaving equipment, and musical instruments, amongst other items. 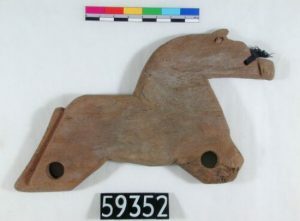 Figure 2: Wooden toy in the form of a horse; the holes would have allowed the attachment of wheels, and the remains of a string handle in the head still survives. UC59352 Petrie Museum. Photo: (c) Petrie Museum. The musical instruments in particular are one of the main elements of the project. The collection includes a number of bells, panpipes, rattles, and cymbals, which are too delicate or fragmentary to be played. However through close analysis and the application of exciting new technologies, the sounds of Roman Egypt can be heard once more. 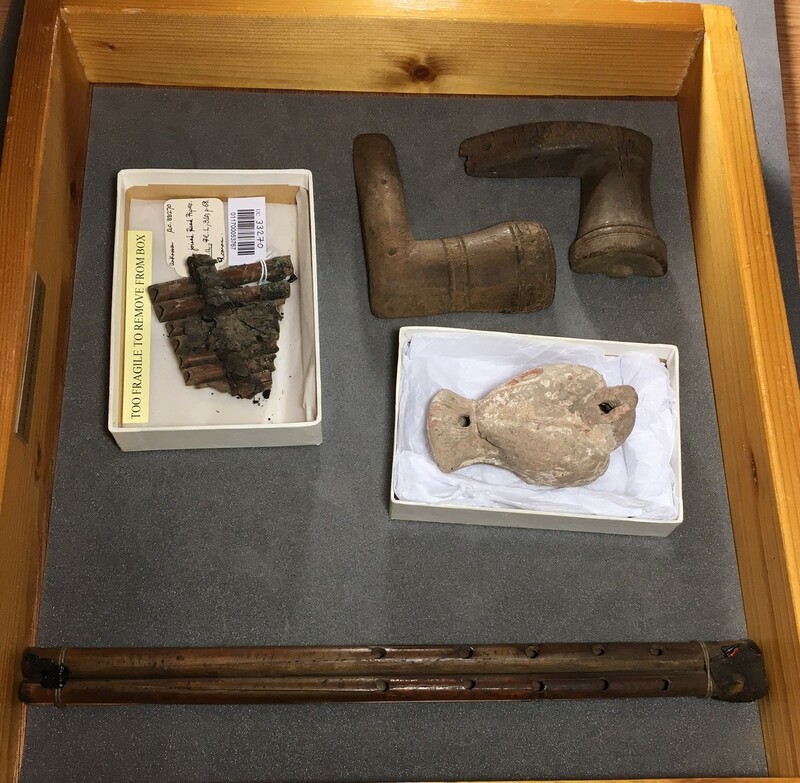 Figure 3: Selection of original musical instruments from Roman Egypt in the Petrie Museum collection: reed panpipes (top left); pair of wooden clappers (top right); pottery rattle in the shape of a bird (centre right); double reed flute or aulos (bottom). Photo: Jo Stoner. 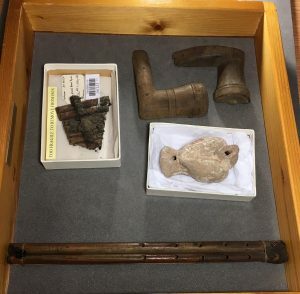 Kent’s Classical & Archaeological Studies department is equipped with a laser scanner, which is used by Archaeology technician Lloyd Bosworth to scan a range of copper alloy bells and cymbals, as well as pottery rattles, and some reed panpipes. The scanner is sat on a tripod and has a fully articulated arm on which the scanning gun sits. This means you can scan objects on a table by pulling on the trigger and moving something similar to a barcode scanner over the artefact. This process creates highly accurate 3D digital models of the instruments and their surface details that can then be used for making replicas. 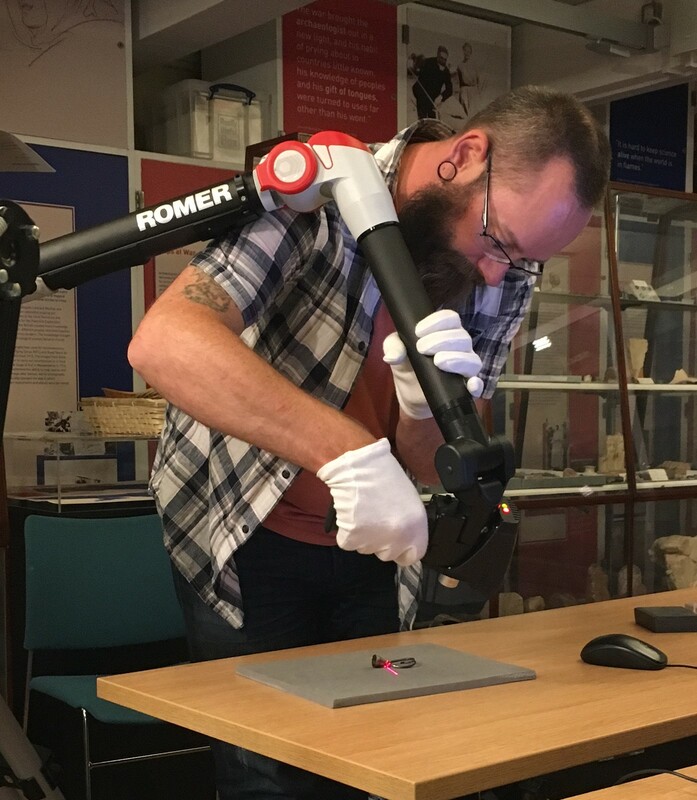 Figure 4: Kent’s archaeological technician Lloyd Bosworth using the laser scanner in the Petrie Museum to record the details of a child’s bell bracelet. Photo: Jo Stoner. The reed panpipes in particular show the success of using such innovative approaches to Roman artefacts. These pipes were too fragile to be held, let alone played. However, they represent an incredibly rare survival for an instrument that is mainly known of through images and textual descriptions. For this artefact, the laser scan data was used to create a 3D printed model of the panpipes. Our printed copy is made from PLA – a biodegradable organic thermoplastic. The kind of reeds that were used to make the original set of pipes are practically impossible to acquire for replicas; they are not sold as a product and require many years of growth to reach the required size. Using this plastic – which has a similar level of flexibility as the original reeds – actually allows us to match many of the other variables such as size, shape, and thickness that are essential factors in producing an authentic sound. 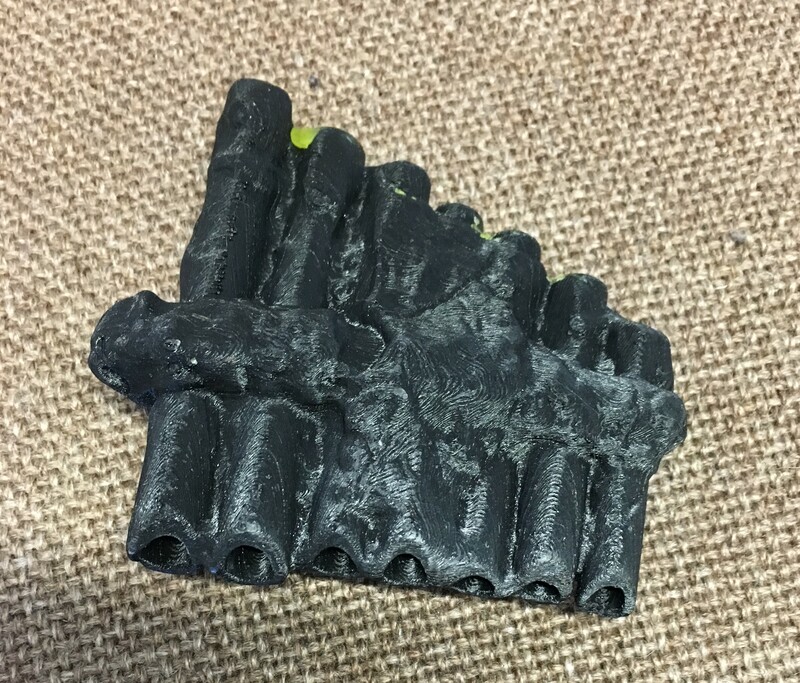 Figure 5: The 3D printed replica panpipes made from PLA; the slanted cut ends are where the reeds would be blown by the instrument’s player. Photo: Jo Stoner. Once printed, the replica set of pipes only made a sound out of one reed when blown. This reed had been sealed on the original set with what appeared to be a plug of wax, and was thus blocked on the printed copy. Ancient musical literature (e.g. pseudo-Aristotelian Problems 19.23) describes plugging pipes with wax as a standard practice, which allowed the instrument to not only make a sound but also for the notes to be tuned by altering the wax’s thickness. Following this ancient advice, the rest of the pipes on the replica instrument were also plugged with wax – the whole set can now be played. Figure 6: The original panpipes on which the replica set was based. UC33270 Petrie Museum. Photo: Jo Stoner. Excitingly, the range of notes the replica pipes produce match a musical scale known from Graeco-Roman period texts. Musical scales were based on tetrachords (a series of four notes) and our panpipes play two diatonic tetrachords linked by the note at the end of the first, and beginning of the second chord. The notes, however, are surprisingly high when compared to examples we have from written musical notation. The reconstruction of these panpipes shows the value of using experimental techniques in Roman archaeology and artefact research. They also, when combined with the other replicas of bells, rattles, and cymbals that the project has created, allow the soundscapes of Roman Egypt to come to life. These replicas of Roman instruments help us to better understand the roles of the original artefacts within particular experiences, such as religious and ritual activities. 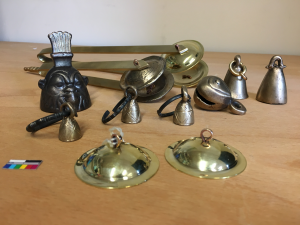 Figure 7: A selection of the project’s other completed replica instruments including a range of bells and metal cymbals. The cymbals at the front of the image would be attached to textile loops and worn on the fingers; the bell on the left is in the form of the Egyptian god Bes, who protected children and mothers. Photo: Jo Stoner. This two-year project culminates in an exhibition opening on the 21st January 2019 at the Petrie Museum, London. The exhibition will showcase the musical instrument research with the display of original artefacts alongside replicas. Visitors will be able to experience the sounds of the artefacts, handle and play the replica items. If you’d like to know more, the project also has a blog with regular research updates.